The Royal Bermuda Yacht Club [RBYC] is ready once again to open its doors to visiting and local sailors as the 2018 BIIRW is set to begin this Saturday [April 28]. 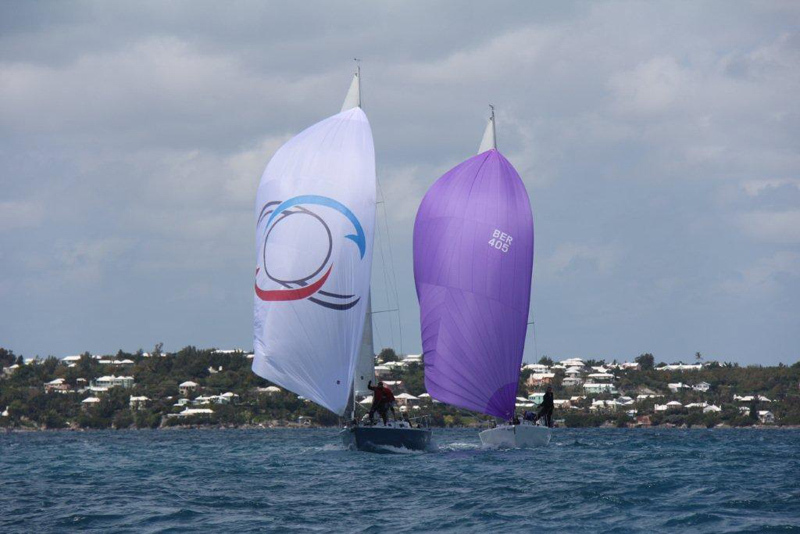 The event will see three sailing classes competing over the course of the week: J105s, Etchells and IODs. This is the 88th running of the spring event. 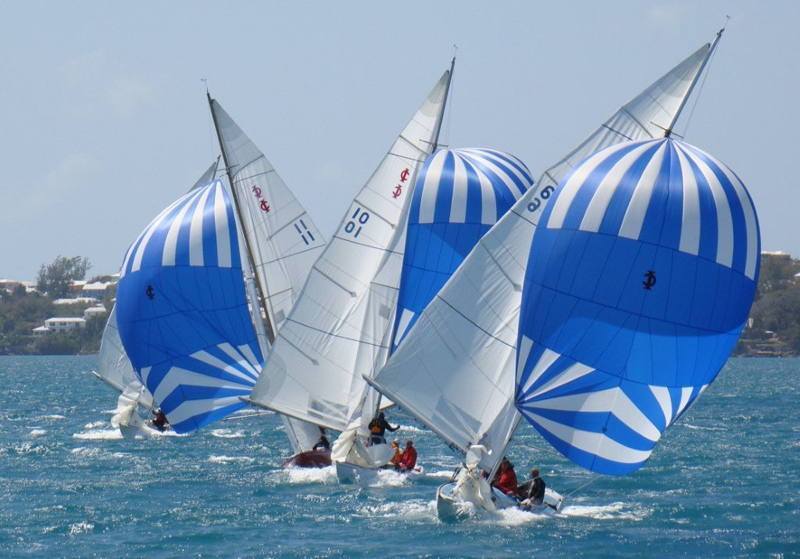 RBYC Commodore, Jonathan Corless stated: “The Club is pleased to offer another high quality sailing regatta for both local and visiting sailors. The Club said they are proud to have long-time sponsor, Bacardi, [local distributor Bermuda Premium Spirits Limited, BPSL] on board once again and host sponsor the Bermuda Tourism Authority. 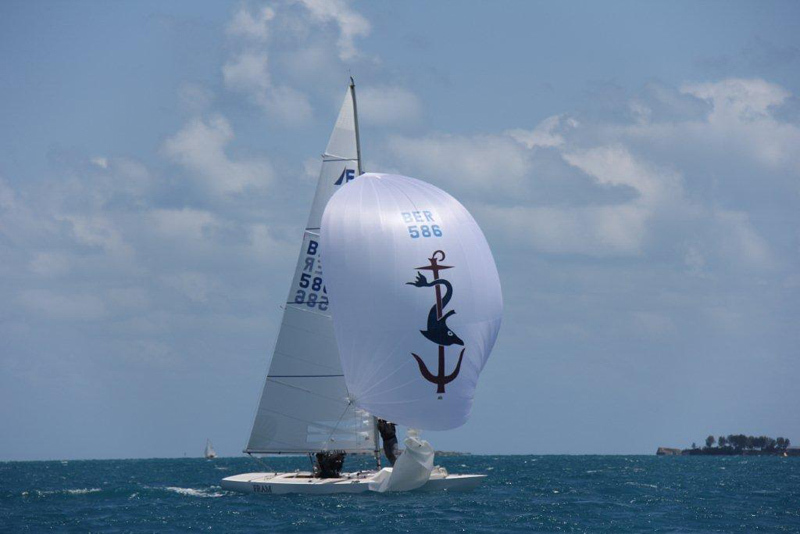 The Club said, “The International Etchells class has a long and proud history in BIIRW. Tim Patton, past winner, will celebrate his 45h consecutive appearance this year. “Joining him on the race course will be Dirk Kneulman [CAN] a past multi- Etchells World champion, Jay Ross [CAN], Scott Snyder [USA]. 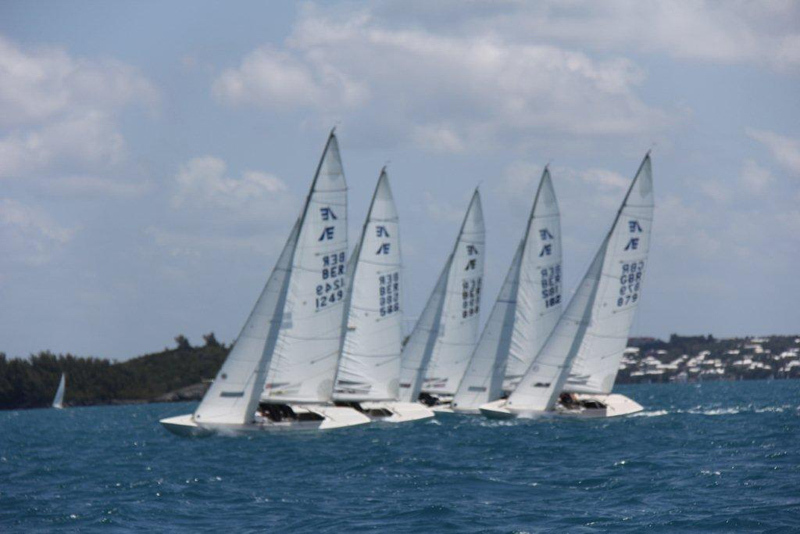 The Etchells will be racing Saturday and Sunday. “J105s are competing on the Sunday for this regatta but it will be a battle for bragging rights of the B.W. Walker Memorial Trophy. “Perennial favourites from regular Saturday racing, Morning Glory, Yabsta and Mayhem will be in the thick of things amongst a fleet of six out on the Great Sound. “The International One Design [IOD]. Once again this 80-year old fleet will be fielding a complete roster of 13 boats: This year there are 13 participants: 12 from overseas and 1 from Bermuda. 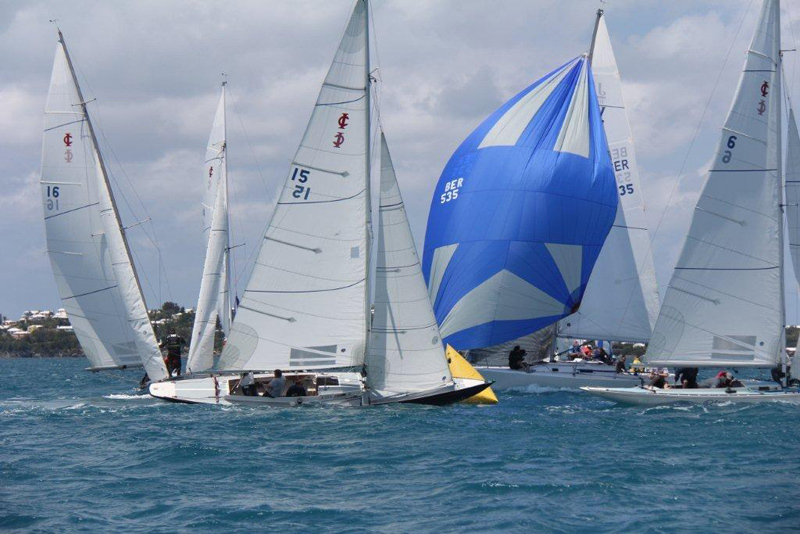 “Competitors are from the United States, Canada, Great Britain, Sweden and Bermuda International Invitational Race Week [BIIRW] Bermuda. The IODs overall series is 12 races which is divided in to Series A and Series B. “The local team to watch is BER 1, being helmed by Martin Siese with tactician Patrick Cooper. Both Siese and Cooper have a long history competing for the Vrengen Gold Cup. Stiff competition comes from Chester, Nova Scotia representative, three-time Vrengen Gold Cup winner, Peter Wickwire and former IOD World Champion, John Burnham and his co-skipper Peter Rugg, representing the Fisher’s Island fleet.The IOD class races from Sunday April 29 – Friday May 4, 2018.